There is no better way to commemorate your time in Japan than by taking a photo shoot in kimono. It's a traditional representation of Japanese culture that's more and more popular with visitors from abroad, and the photos will stay with you forever. But how do I make this dream a reality? 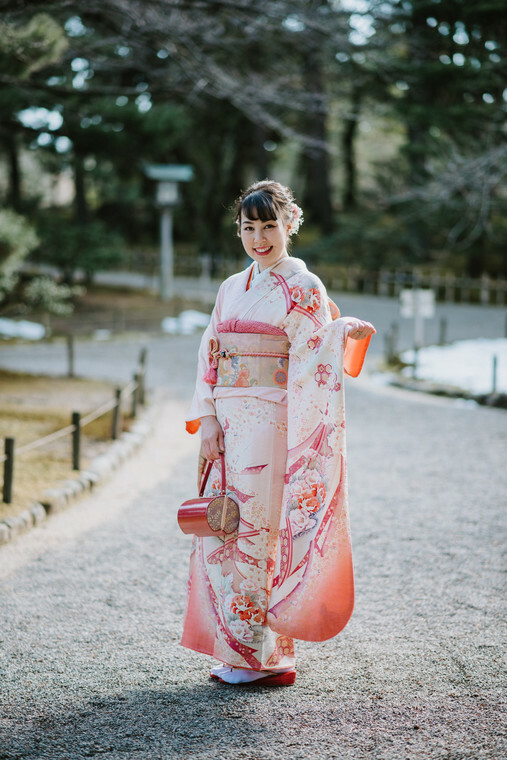 Here are 5 steps you need to take in order to make sure your kimono rental goes according to plan. Yes, you probably already knew this. But it's a very common question too-- how early should I start planning? Actually, last-minute reservations are acceptable at many kimono shops for tourists, with great deals and easy bookings. However, if you're planning a pre wedding photo shoot or important ceremony, then bridal kimono rentals should be reserved in advance. Many shops offer an online catalogue with each kimono type and pattern (usually first-come first-serve). You will be paying several hundred USD on a kimono rental, and well... the early bird gets the worm. Womens Kimono come in different types based on the occasion. 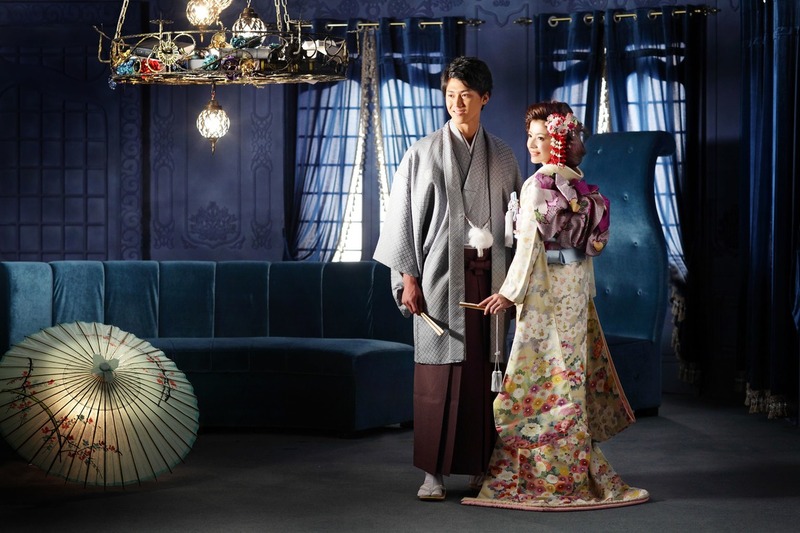 For wedding photos, there are usually three choices: Shiromuku, Uchikake, and Hikifurisode. Click here to read more about these types! The bridal kimonos we just mentioned can be quite a hefty price. Many customers don’t really mind the type-- as long as it has traditional roots and looks great. 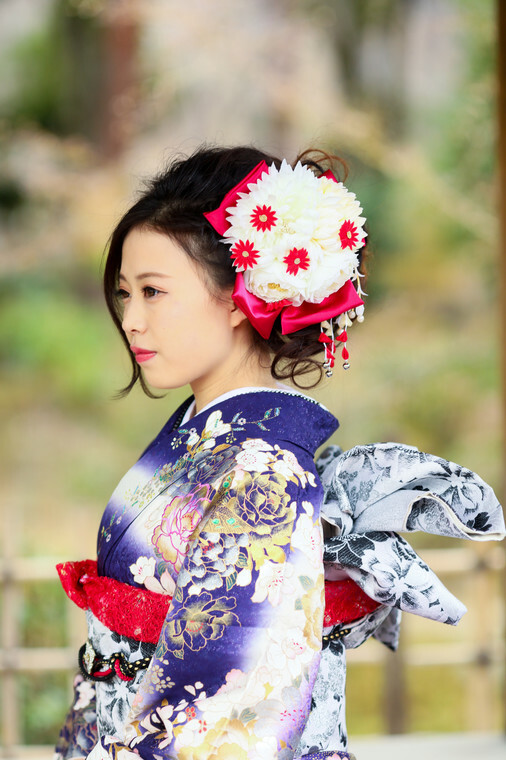 For those of you who want the most affordable (yet still beautiful) option, we recommend more casual kimono types, such as Furisode, Houmongi, or the summer Yukata. Mens Kimono are rather self-explanatory. 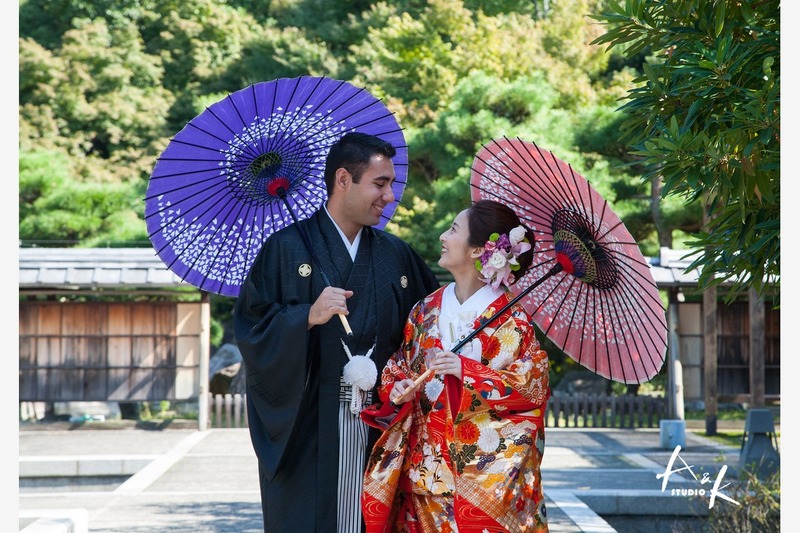 For pre-wedding or wedding photoshoots, you will generally rent a hakama. But you’ll get to choose the colors, which range from stoic, mute colors to bright gradients of light colors as well! At Famarry, we have affiliate shops that provide western-style wedding dresses and kimono rentals. Wedding Kimono rentals have a higher price than wedding dress rentals. Kimono rentals can start at 37,800 JPY and go all the way up to a whopping 227,800 JPY (or more!). Mens’ Hakama generally go for about 43,200 JPY. Additionally Hair and Makeup for the bride can go for about 20,000 JPY. 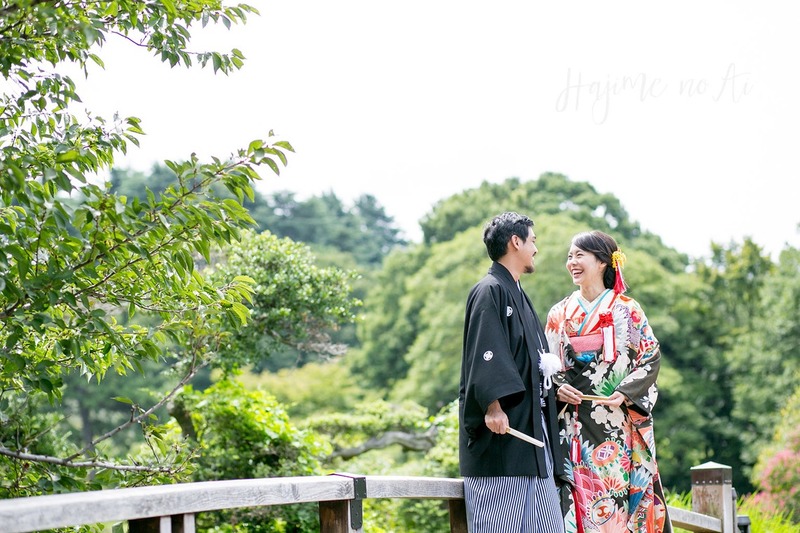 If you are booking a photoshoot with one of Famarry’s photographers, then the kimono rental can be more affordable as a set cost with a photo shoot. Please inquire for more information regarding this. Please note, this budget is if you go for a more formal Kimono dress. If you would like a more casual, affordable kimono set, you can find couples deals starting at as low as 5,000 JPY. OK-- you’ve done your research and know what kind of kimono you want and at what price. Where do you go about renting one? A simple Google search usually does the trick, if you look up “Kimono Rental” with the location. We recommend a shop close to where you will be wearing your kimono. What should I prepare beforehand? What are the return procedures for the kimono? (Optional) Can I reserve a fitting date? So you finally chose your kimono shop, and are ready to book an appointment. Depending on how casual the occasion is, you may not need a fitting date. However, if you want to make sure everything is absolutely perfect (especially for a pre wedding or wedding photoshoot! ), then you will want to do a fitting. If you are on a tight schedule, some photo studios can squeeze you in for a fitting right before your photo shoot session. If you are ordering a bridal kimono way in advance, then there should be no problem in reserving time for the fitting.